RAZOR'S EDGE is the first release of the brand new italian label Audiozone Samples. 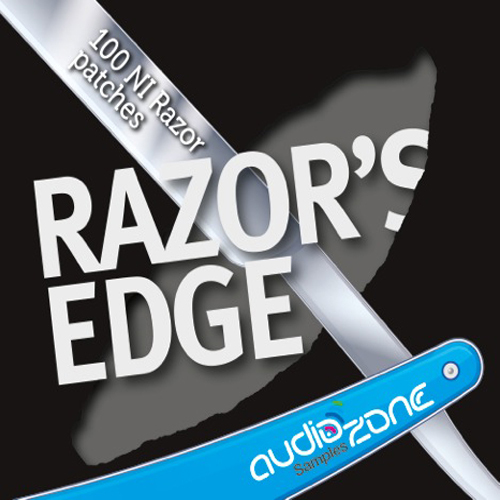 The package contains 100 stabbing Patches for the exceptional Razor (Native instruments Reaktor's ensemble). What's inside the pack ??? Please Note: NI Razor is required!